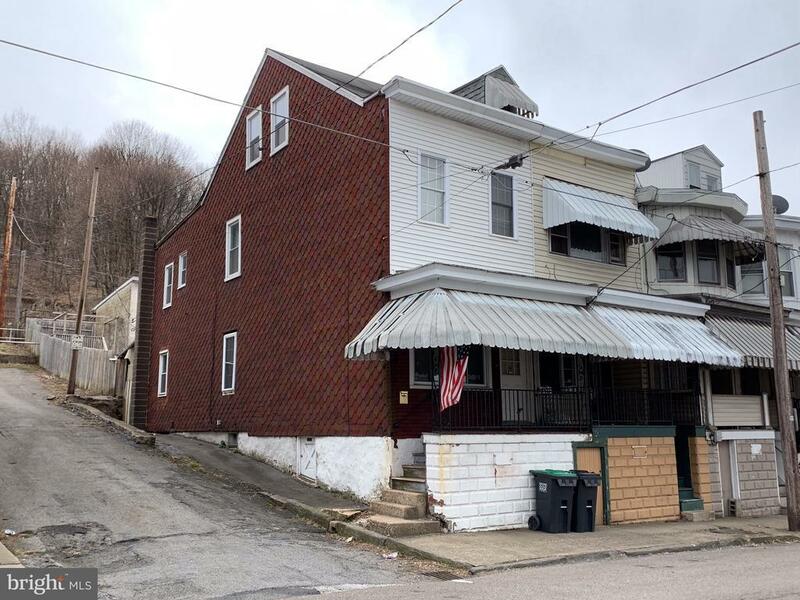 Move right in to this Mahanoy City End of Row! Main floor laundry and half bath. Just add heat to the finished 3rd floor for 4th bedroom! Multi-level deck in full, fenced backyard for entertaining! Schedule your appointment today!